van Hoeve, W.J. (2005, April 19). 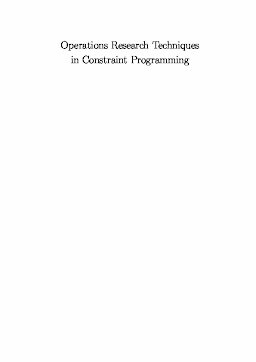 Operations Research Techniques in Constraint Programming.